Are you as excited about Southwest Hawaii flights as I am? Whoo hoo! We’ve been waiting for this for a long time it seems, and it’s finally arrived. As you get ready to plan your Hawaiian vacation on our favorite airline, here are some things you need to know. Kauai is coming soon. Its airport code is LIH. Currently, you can fly nonstop from both Oakland and San Jose Airports in California. To fly to Hawaii from the West Coast, you’re looking at about 5 hours and 40 minutes, according to the Southwest website. You can also book flights from most of Southwest’s other destinations, but you’ll be stopping in California on the way there. It looks like they are slowly adding these flights for booking. Amazingly, fares started from the West Coast as low as $49 per way — to Hawaii!! CRAZY!! Though reports are that the $49 initial fares are gone. 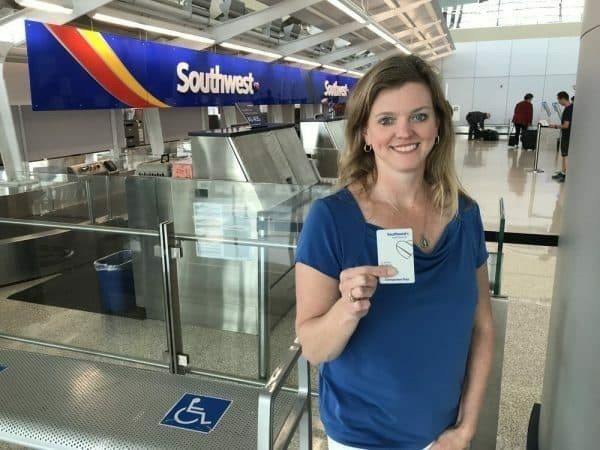 Bring someone with you FREE by earning the Southwest Companion Pass! Can you imagine paying less than $100 roundtrip for 2 people to fly to Hawaii or better yet, only 3,900 points? I could sneeze and earn 3,900 Southwest points!! 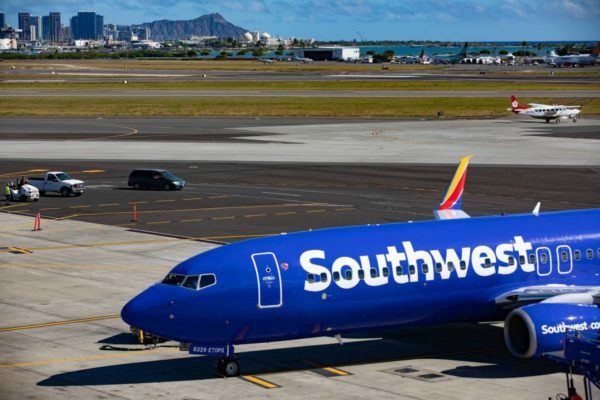 Southwest will fly between Honolulu and Kahului (Maui) and between Honolulu and Kona beginning April 28 and May 5 in that order. Fares start at $29 per way. 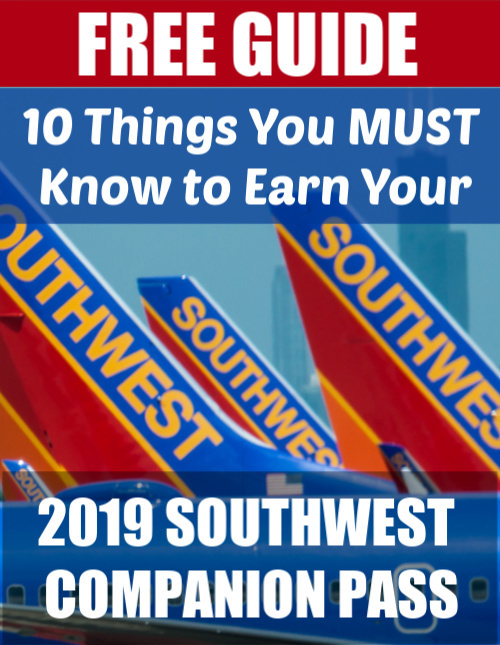 Did you know there are ways to get free Southwest drink coupons for alcoholic drinks? Here’s how! 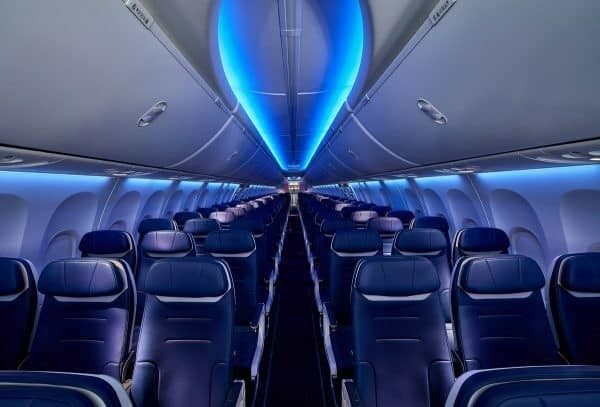 Southwest says they are an industry leader with 32 inches of legroom. The MAX aircraft is their newest jet. Here’s how to figure out which plane you’ll be flying or how to pick a flight with one of their newer planes. Unfortunately, surfboards are not included in the two free checked items you can bring to Hawaii (or any flight) on Southwest. You’ll need to pay $75 per way, as well as remove the keels and fins. But be sure to bring your snorkel gear and just pack it, and they will accept scuba gear with empty air tanks as one of your two free checked items per person. Here are the full details. Get complete details about Southwest Hawaii Flights at Southwest.com/Hawaii.